Looks like Thor is a single god again. According to Natalie Portman, her time in the MCU is at an end. 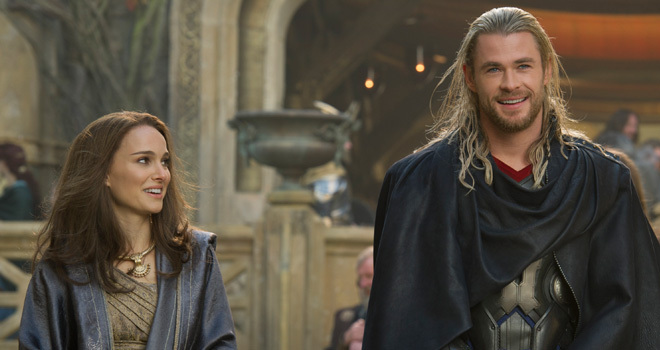 Jane Foster’s absence from Thor: Ragnarok is likely to be a permanent development. Of course, Portman’s astrophysicist has been rather left behind by the evolving state of the MCU. We last saw her in Thor: The Dark World and, although Thor mentioned her at Tony Stark's party in Avengers: Age Of Ultron, she’s inevitably faded into the background since her Norse love interest returned to Asgard. If true, it’s a departure from Marvel’s policy of keeping its players on long contracts, even if she seems to have left the window open for a return down the line. Don’t bet against that Avengers 7 prediction coming true one day, albeit with a different title. Portman has her Jackie Kennedy film, Jackie, on the way, as well as a turn in Terrence Malick’s next movie Weightless. New #WhatIsMorgan Clip "DEAR MORGAN"